Diamond in the rough. 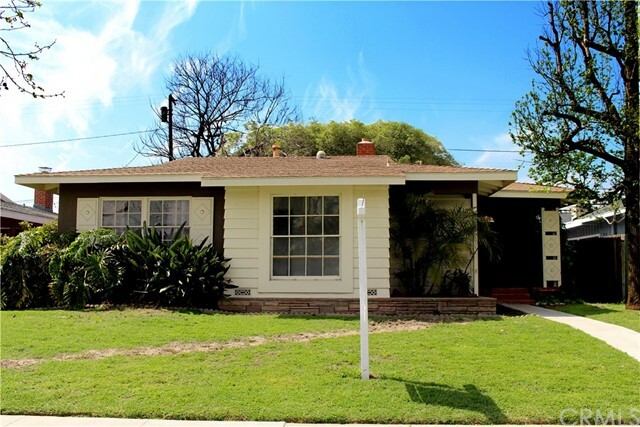 Investors dream or a great starter home for someone willing to roll up their sleeves a bit. Tons of upside! This 3 bed, 2 bath, 1176 sq.ft. 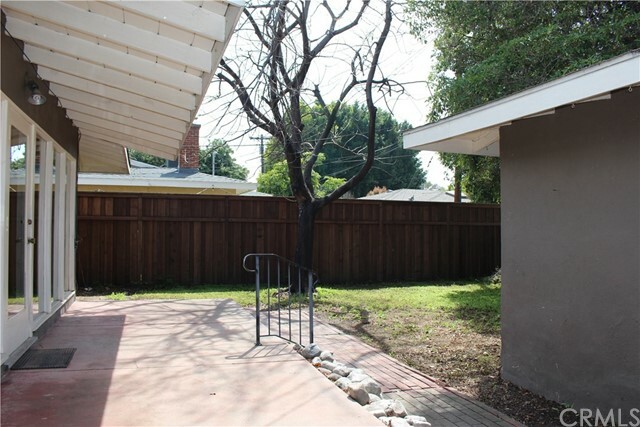 home is located in the highly sought after Plaza neighborhood. 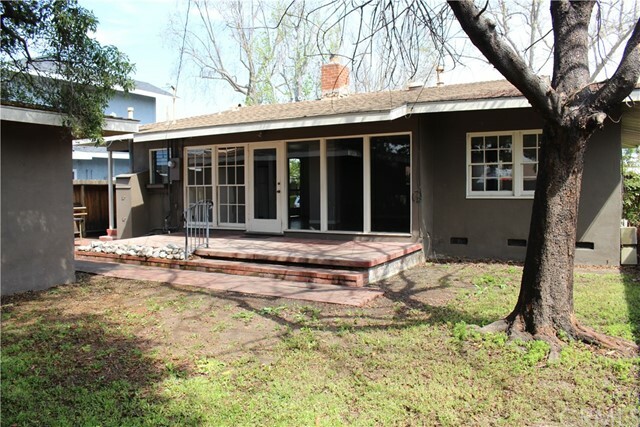 This home has its original charm and hardwood floors. Family room with large brick fireplace and floor to ceiling windows allow for an abundance of natural light. 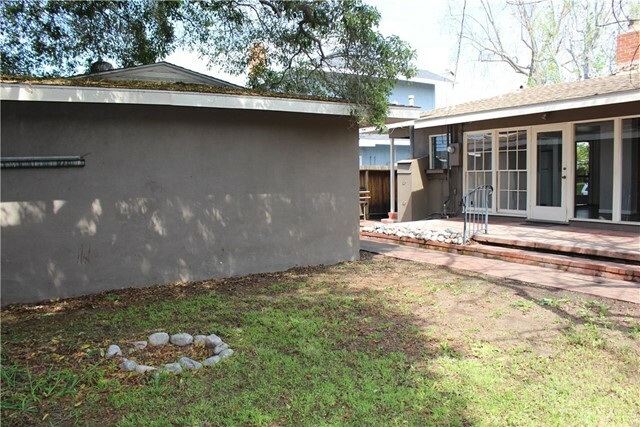 Nicely sized yard with potential to add RV parking or even a pool. Detached two car garage. Ideally located just blocks to El Dorado Park with library, golf course and playgrounds. Close to shops, restaurants and walking distance to award winning schools.